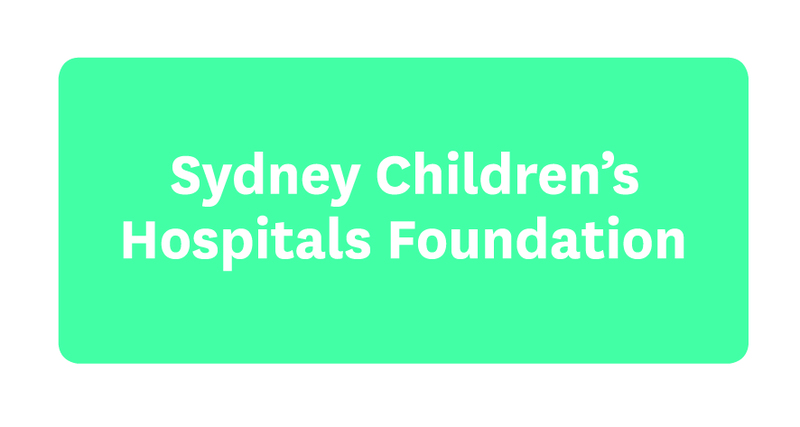 Visit our Art Program's free Winter Art Exhibitions at Sydney Children's Hospital, Randwick until 31 August. The Winter Art Exhibitions are the second rotation of exhibitions for 2017 and cover a wide range of topics, styles and media. Two shows will be on display throughout level 1; “CUT & PASTE” showcases the work of four artists working in the medium of collage; Leah Dryden, Alexandra English, Robin McCarthy and Kate Yurkovic. And “A LITTLE PIECE OF ME” celebrates the many influences that shape the identities of young people. Patients and siblings have participated in a series of workshops facilitated by artist Andrew Christie, which examined how an individual’s identity can be explored, communicated and interpreted through different means of visual expression. Level 2 will host “FACE OFF”, featuring manipulated digital photography from patients and siblings in collaboration with LIVEWIRE, Starlight Children’s Foundation’s adolescent program. Using images with specific features and aesthetics, patients were able to create artworks that came to life, while still seeing the original composition of people, landscapes, cities, trains, nature and skylines. "MEMORY BLISS", a group show curated by Art Program’s ArtEx Coordinator, Alex Kiers will be on display throughout level 0. It touches on the cognitive experience of artist and audience in the context of painting. In moments of production and reception, maker or viewer, we often find ourselves confronted with what could be described as a moment of bliss. Colour, shape, form and emotive expression from a range of artists will bring vibrancy to the corridors of the Hospital. Kate Dambach’s work will also be on display throughout level 0. Dambach takes inspiration from both the vast and awe-inspiring wilderness; and from the often missed everyday moments like the turn of the breath from inhale to exhale. She explores these concepts through oil on board, utilising saturated colour, glazing layers and subtle shifts to create an emotive experience through paint. Our Art Program uses the visual arts in all forms to transform the Hospital into a place of wonder and respite, creating dialogues between artists and patients. Through the collection and exhibition program, the Art Program also provides opportunities for emerging artists to showcase their talents. Many of the artworks on display are available to purchase, with a portion of each sale contributing to the fundraising efforts of Sydney Children’s Hospital Foundation. For more info please contact the Art Program - phone +61 2 9382 1188 or email art@schf.org.au.